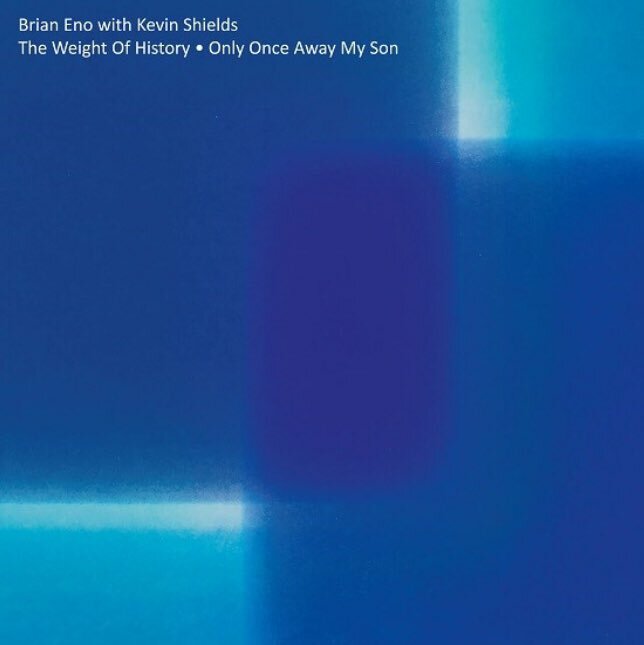 Brian Eno and My Bloody Valentine’s Kevin Shields released a collaborative instrumental sound sculpture last fall called “Only Once Away My Son” (streaming at the bottom of this page) that is now set to be the flip side of a 12″ single, paired with new and unreleased track “The Weight of History.” Officially billed as a double A-side, 5000 copies will be pressed by Opal exclusively for Record Store Day. Also out Record Store Day (UK only): The Charlatans’ Tim Burgess will release As I Was Now, a 10-year-old unreleased album featuring My Bloody Valentine’s Debbie Googe, Ladyhawke, Josh Hayward (The Horrors), Martin Duffy (Felt/ Primal Scream), and Steffan Halperin (The Chavs/Klaxons). 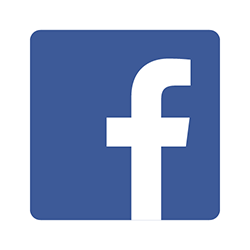 In related odds and ends, My Bloody Valentine will play their first concert since 2013 at Japan’s Sonicmania festival on August 17th and – in Shields words – “one hundred percent” release a new album this year. Shields most recently updated NPR’s Bob Boilen that My Bloody Valentine “started recording a new album over a year ago” and that he doesn’t “want to be constrained to four songs or a certain length or anything. It’s really an EP but it’s a sprawling EP.” Meanwhile Brian Eno has announced Music For Installations, a massive box set of “new, rare, or unreleased” music he has written for installations from 1986 to the present out May 4th from Astralwerks.